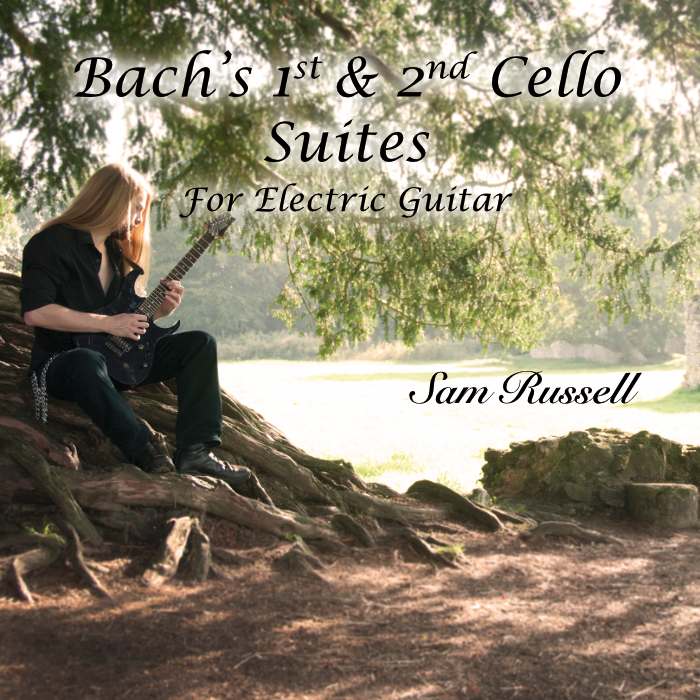 While this is not the first time Bach’s first cello suite in G major has been transcribed for guitar, this still stands as a rather unique version, and the style of playing throughout shows Sam Russell’s tasteful mastery of the instrument. If you’re into baroque music, you will definitely enjoy this rendition. And even if you’re not, you might find yourself surprised, as I was, by the movement of the music, as well as how well it translates to electric guitar.